Mountain Mods is extremely grateful to have the Mountain Mods U2-UFO chassis selected to house the 2010 - Maximum PC Dream Machine. – “Mountain Mods U2-UFO: Gigantic and fully customizable, this is the ideal container for a Dream Machine”. While MaximumPC chose a brushed finish and smoked acrylic color options, we are leaving these options open for your preference. 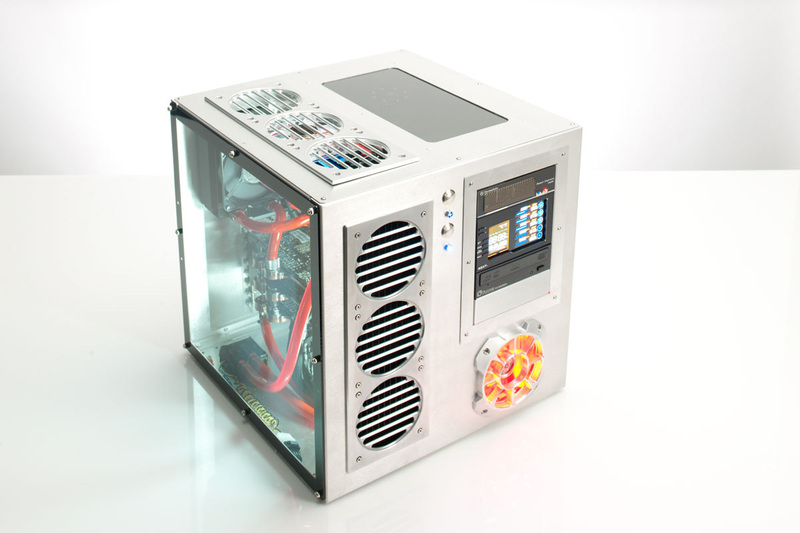 The MaximumPC Dream Machine - 2010 chassis includes all standard CYO components. In honor of the 2010 Dream Machine we are offering this configuration at a 10% discount for the duration of the 2010 year.